News & events for abrasives and abrasive products. It is a profound belief that Shandong province of China is the hometown of Confucius and Mencius as well as the cradle of Confucianism. Chinese often believe that human characters are shaped by the land where they live and also the cultural background. From this sense, for thousands of years Confucianism has been influencing the cultivation of enterprise culture in Shandong and a majority of entrepreneurs hold the belief of running a business in an honest and fair manner. China Coated Abrasives Association was born in 1984. With time flying, the vigorous China Coated Abrasive Association has developed into a mature one through thirty years’ efforts. In ancient times, a person of thirty years old is expected to possess independent personality and thoughts. This definition also applies to the growth history of China Coated Abrasive Association. 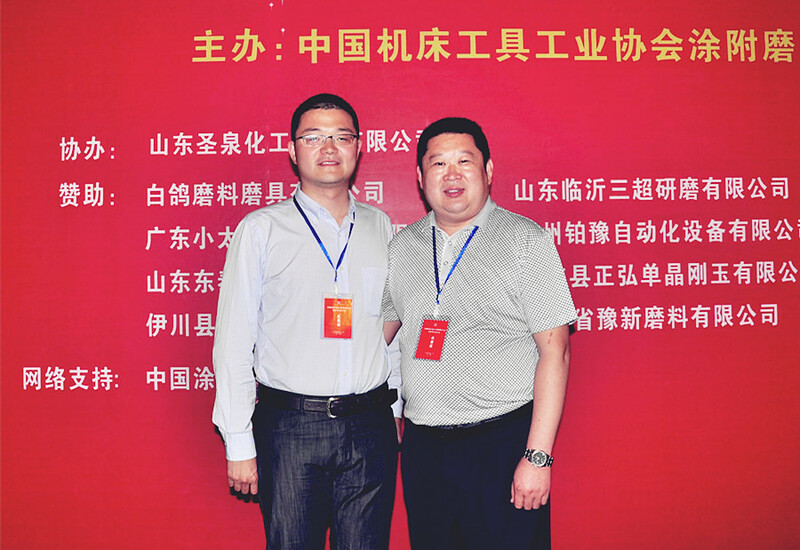 On May 26, 2014, with the familiar national anthem, Conference organized by China Coated Abrasive Association was opened up in the beautiful coastal city of Qingdao. 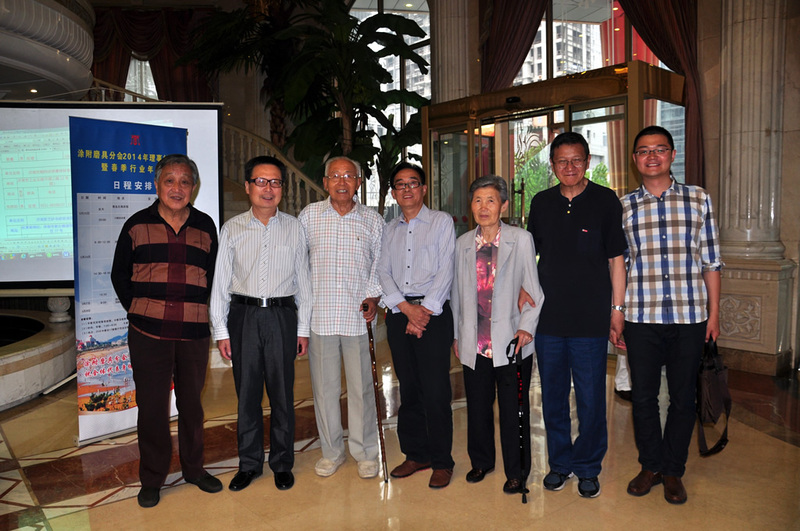 The meeting went smoothly under the auspices of the association’s deputy director, Li Shanyu.